The Humanities Division, Magdalen College and the Ruskin School of Art are delighted to welcome the distinguished artist Vik Muniz as the 2014 Humanitas Visiting Professor in Contemporary Art. In addition to conducting masterclasses and seminars with students from across the University, Muniz will deliver a free public lecture entitled Class dismissed… Art, creativity and education and participate in a free public symposium called Between the artist and the museum. 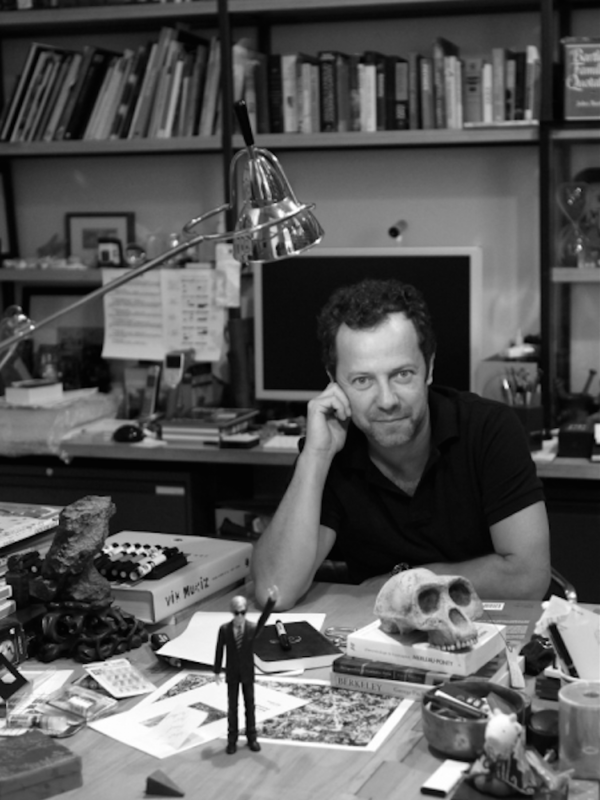 ​A lecture by Vik Muniz. Chaired by Sally Shaw.